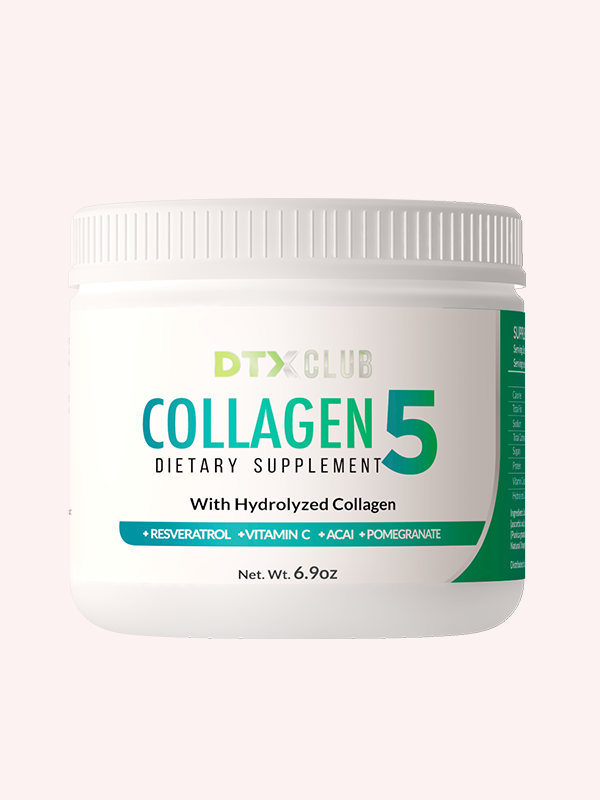 DTX CLUB has created a one of a kind powdered hydrolized collagen delivering numerous benefits and a fantastic flavor you'll enjoy. Hydrolyzed simply means that we use a natural enzyme process to break down long chains of collagen, into shorter chain collagen peptides. We do this because shorter chain collagen peptides means that it is much easier for the body to absorb. As collagen plays such a crucial role in several bodily functions, giving your body a bioavailable and highly absorbable collagen will help improve your overall health and wellness. Collagen helps increase flexibility and hydration in the skin. This helps to smooth wrinkles, and increase tone and firmness of the skin. It also supports stronger skin , helping to smooth and correct skin imperfections. Collagen supplementation is commonly used to help strengthen joints , tendons and ligaments. It may also help alleviate joint pain, stiffness, and inflammation. It may also help improve flexibility in everyday movements. Collagen has been shown to help grow stronger, longer, healthier hair and nails. It also promotes strong and healthy teeth. 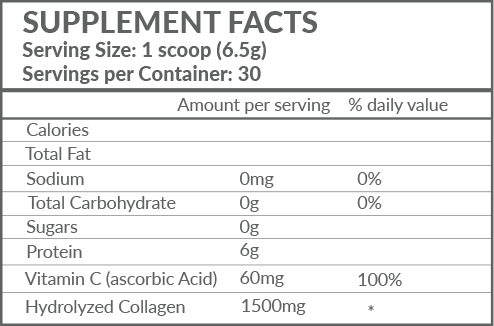 Collagen protein contains the amino acids essential for the human body to repair and rebuild damaged muscle and connective tissue. Collagen contains glutamine, the most abundant amino acid in our bodies. 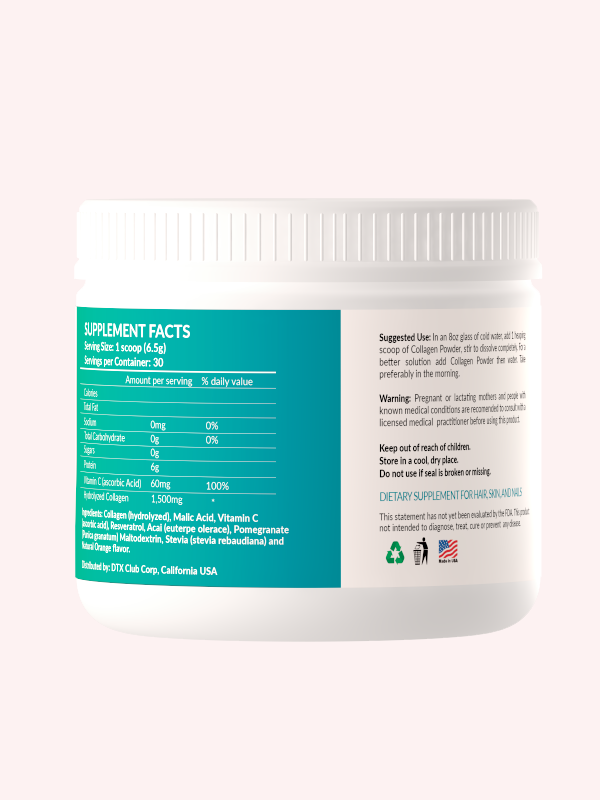 Glutamine helps promote optimal gut and digestive health, and may aid with the healing of gut related issues. The protein delivered by collagen is more filling than other proteins, which helps satisfy appetite and keep your cravings under control. Many foods promote the production of collagen but there are few actual collagen sources in the food we tend to eat. Give the best high-quality to your body with Collagen5, you deserve it! 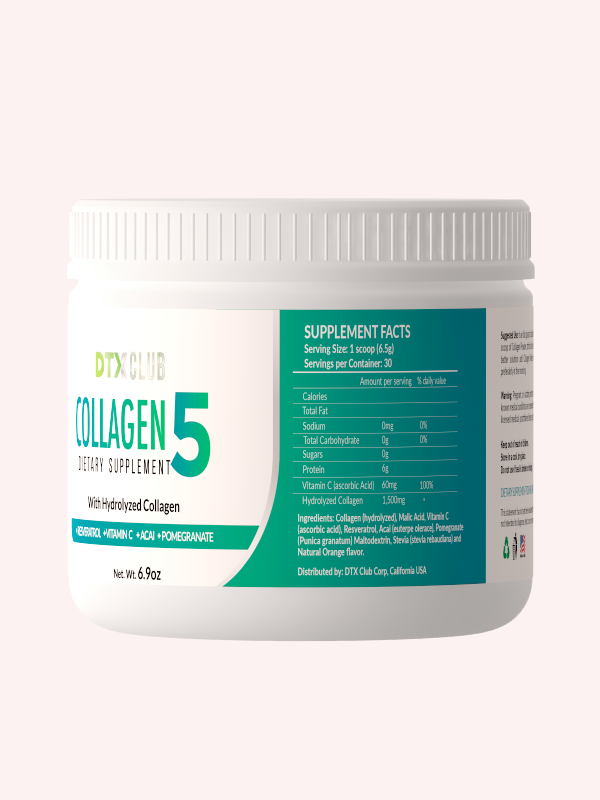 Collagen5 provides to your body an overall upgrade that will allow you to have better workout routines , faster recovery and stronger body structure. By having a strong body structure, your everyday movements and workout routines become much more enjoyable and easier to perform. Collagen5 is designed to work on everybody. This water-soluble vitamin and powerful antioxidant, helps the body form and maintain connective tissue, including bones, blood vessels, and skin. Helps the body to produce the necessary amounts of collagen for rapid wound healing and it contributes to the proper function of the immune system. This fruit is fat free and cholesterol free. 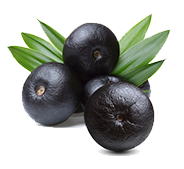 It highlights the contribution of potassium, citric acid and antioxidants. Potassium is essential for maintaining healthy blood pressure. 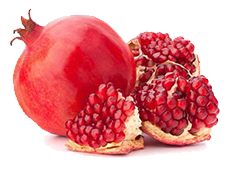 Its antioxidants can help prevent atherosclerosis and heart disease. 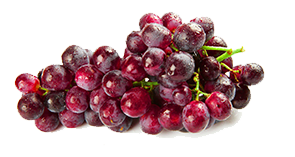 Because of its antioxidant properties, resveratrol could be a promising supplement for lowering blood pressure levels. Its main features include its high antioxidant power, as it is able to protect cells from attacks by free radicals that can damage different parts of our cells , such as the DNA.